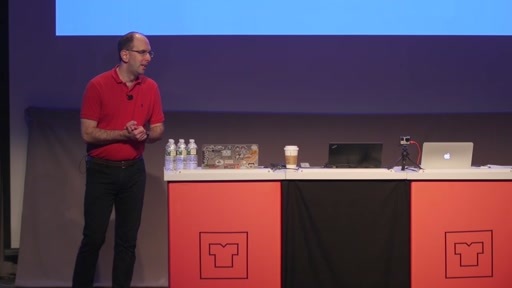 Whether you're new to the cloud or a seasoned expert, you'll learn something at the Azure Red Shirt Dev Tour '17. The Red Shirt Tour is all about code. 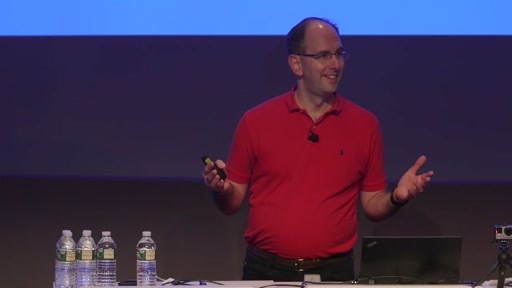 Join Microsoft's cloud chief, Scott Guthrie, as he codes live and demonstrates how Azure can help you solve some of your most vexing developer problems. 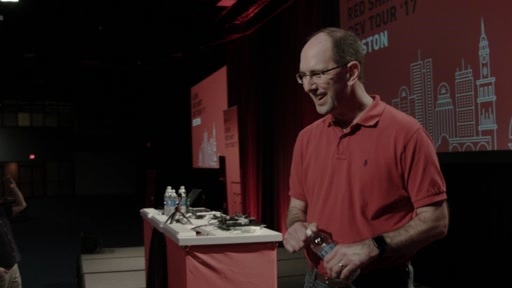 The Azure Red Shirt Dev Tour '17 is a FREE! 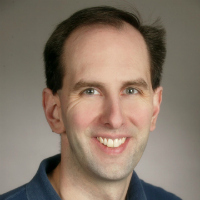 code-first event where you can connect and learn from cloud experts from Microsoft and your local community. It's all about helping you become a better developer by teaching skills to develop, deploy, and manage cloud applications through robust demos. 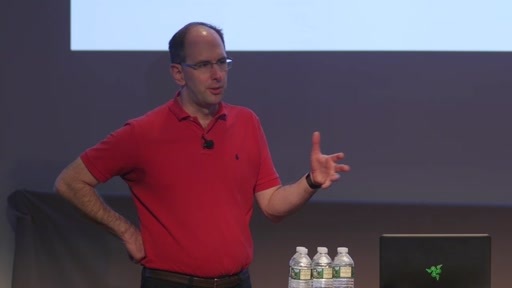 1:30PM – 2:45PM Coding on Stage w/ Scott Guthrie | "Azure Tips & Tricks"